Any cruise ship lets you see the world. Windstar brings it close enough so you can fully live it. See, hear, smell, taste and feel what it's like to sail on a lovely ship into a small port, explore a hidden beach, see Moroccan goats standing in trees, taste a spicy Norwegian Bacalao stew and altogether lose yourself in a strange and wondrous culture. 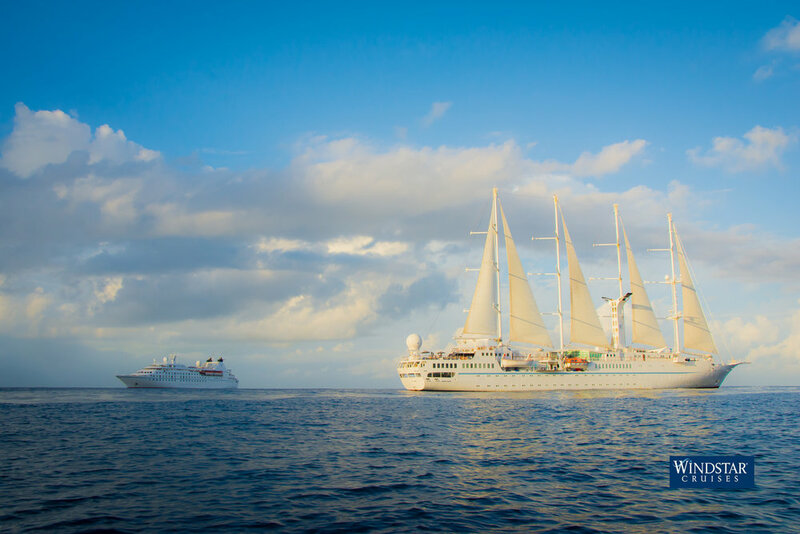 STEP ABOARD THE WIND SURF, WIND SPIRIT, WIND STAR, STAR PRIDE, STAR BREEZE, OR STAR LEGEND AND BE SWEPT AWAY ON AN UNFORGETTABLE EXPERIENCE. Experience Paradise by Sailing Yacht. It’s a match made in heaven, this. You on your pristine white ship, sails billowing, and these islands, so impossibly colorful, like a box of crayons gone mad. Wind Spirit is as at-home among Tahiti’s deserted motus and shallow lagoons as a tiare flower, and just as beautiful, furled or unfurled. Bliss knows no bounds. The sand massages your feet, warm water welcomes you like an old friend, ambition falls away as you watch the sun etch palm fronds on the beach. This is a place that is easy to love, difficult to leave, as so many before you have discovered. Come. Experience Bora Bora, Moorea, Fakarava, and other exotic Tahiti destinations you only dream about. Small Enchanting Ports. Yacht Style Cruising. 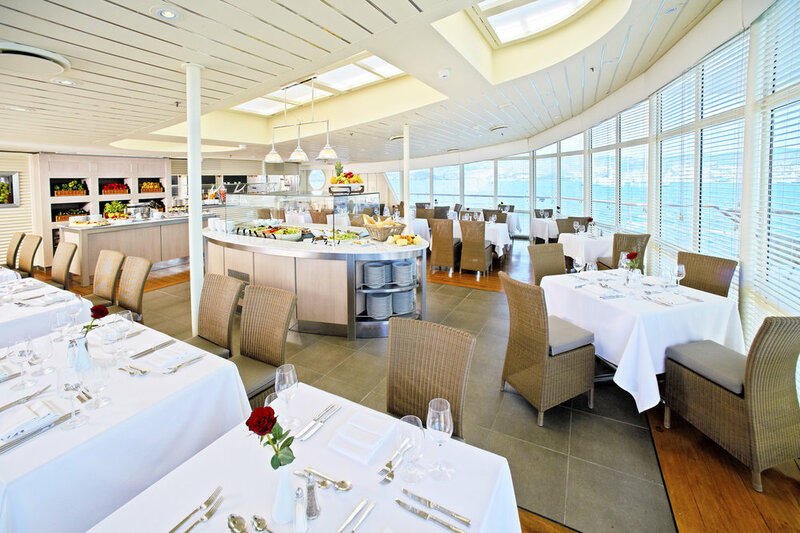 See More of the Greek Isles with Windstar. The Acropolis at sunset. A moonlight supper at the ancient Celsus Library in Ephesus. The sugar-cube houses of Santorini shimmering in the mid-day sun. 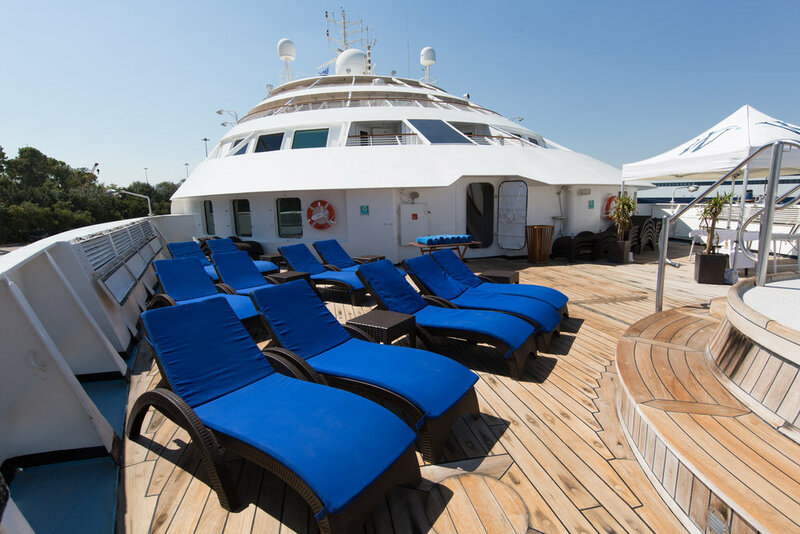 Like arms joined in a syrtaki dance, one incomparable experience follows another, and your elegant white ship gives you a front row seat to it all. Frame the famous windmills of Mykonos in your lens. 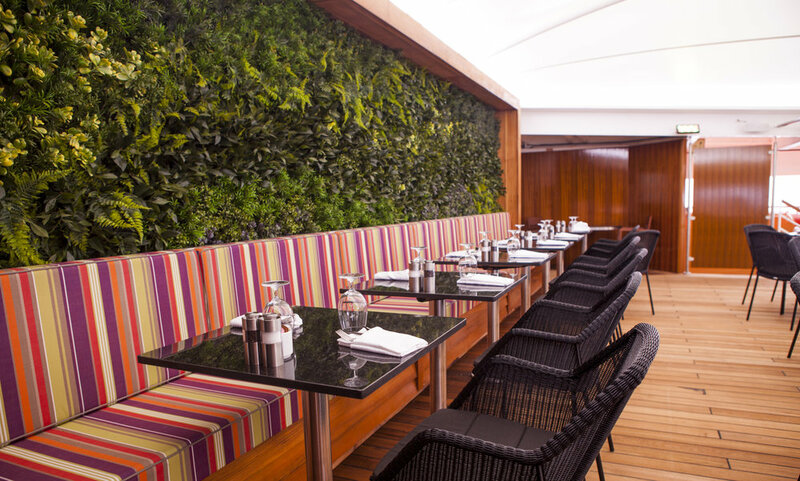 Feast on mouthwatering mezes and ouzo under a cerulean sky. Get deliciously lost in the medieval alleyways of Monemvasia. Dwell, if just for a time, in the land of gods. 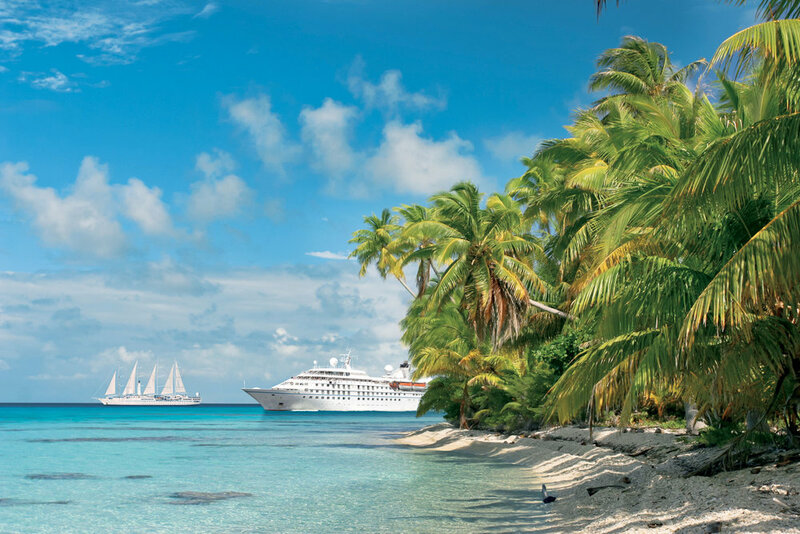 Windstar’s 148 to 310-guest small ships and personalized approach bring you closer to each destination and every port, so you can see the world from new perspectives. Share intimate moments away from the crowds, and immerse yourself in local, exotic cultures, all on a ship where surprise and delight are constant companions. Yes, our ships are beautiful, but their real beauty lies in how close they can get you to the kind of authentic, immersive experiences you’re looking for. Have dinner with a Croatian family in their village home, and see what life is like from a local perspective. Take a culinary tour in Da Nang, and see the cultural role food plays in Vietnam. And our carefully curated onboard lecturers deepen and enhance your experiences with an insider’s look at intriguing local topics, like the Monte Carlo Grand Prix. Get closer to each destination through the best small ports and hidden harbors, for access to different cultures and far-off lands. 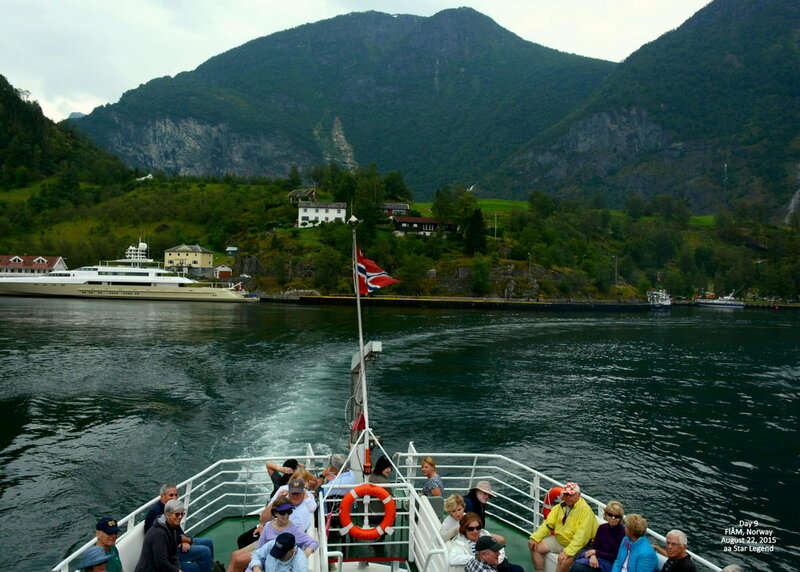 Our shore excursions are incomparable, once-in-a-lifetime adventures. We’ll help you select shore experiences that are suited to you, from certified SCUBA dives and rejuvenating baths in volcanic springs, to archaeological wonders and regional wine tastings. Small group excursions can take you to meet locals eager to share their homes, cuisines and cultures. It’s an unparalleled way to experience other lands and see the world from a new perspective. 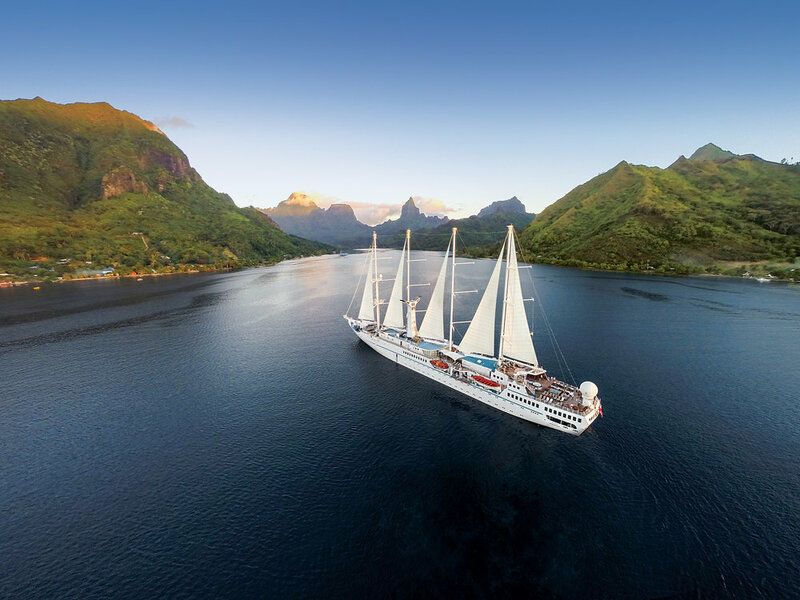 FOR MORE INFORMATION OF WINDSTAR CRUISES, FILL OUT FORM BELOW AND WE'LL GET BACK TO YOU WITHIN 1 BUSINESS DAY.